If the Committee’s formation was a step toward inclusive dialogue, its opaqueness before this pivotal vote is a step back. In case you missed it, and have not yet found two hours to go through the CT Facebook Live recording, here are our bitesize highlights. 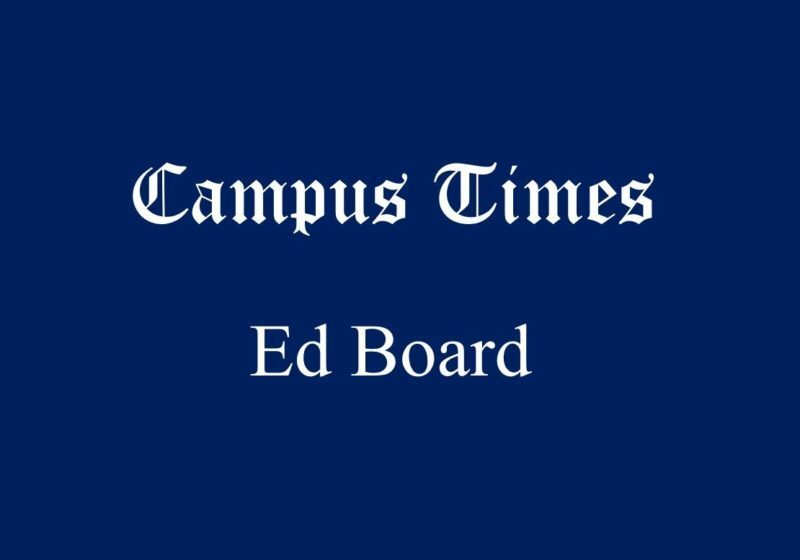 They blamed the administration for a limiting format as well as unsatisfactory responses. 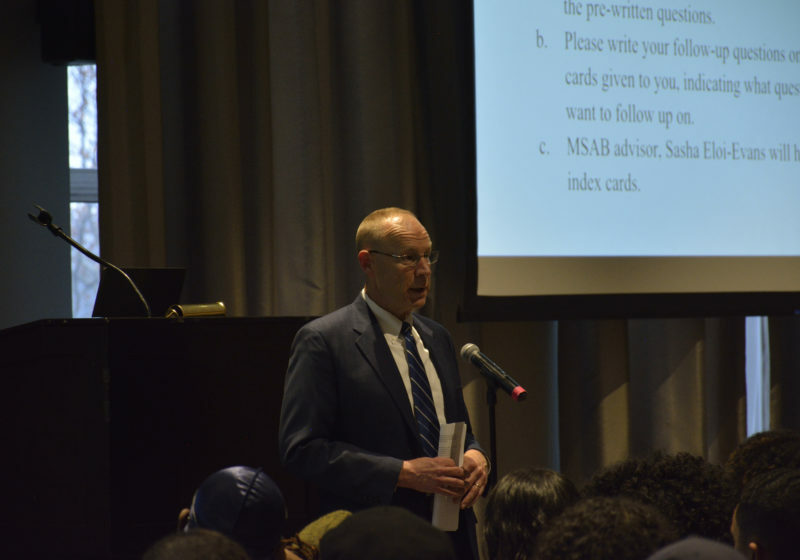 Following the gun proposal by DPS, the Minority Students Advisory Board (MSAB) asked the administration for a public forum. 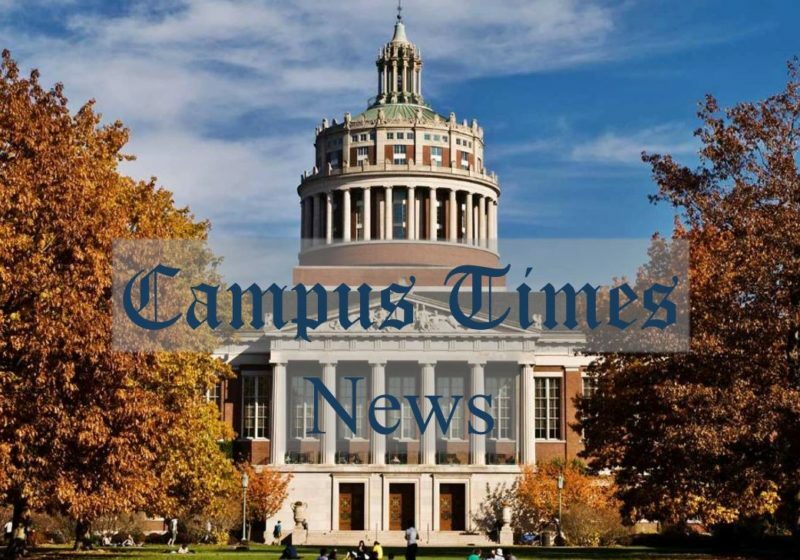 If passed, the proposal, initially presented in an Oct. 22 SA Senate meeting, would see the creation of two armed Public Safety officers on the River Campus and one at the Eastman School of Music. 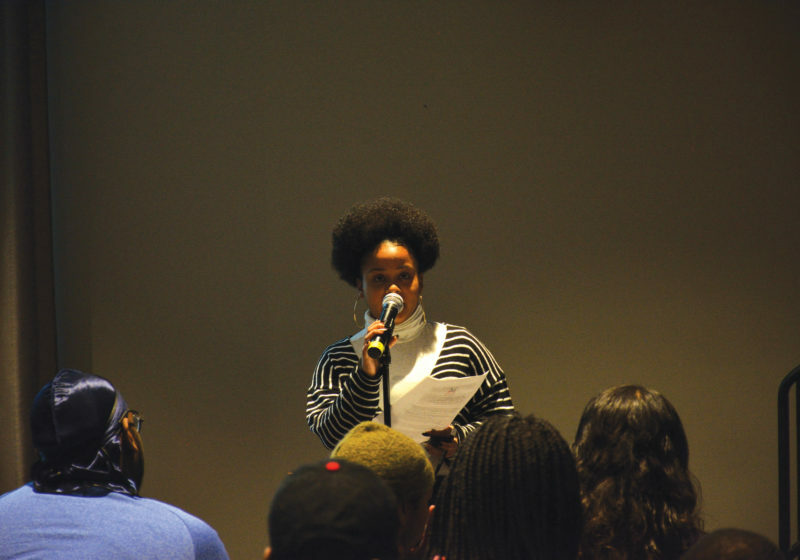 It has since been met with opposition from students and student groups.